Ailee expressed affection towards�Kim Jong Kook. As to why she decided to come on the show, Ailee shared, "I thought it would be nice to sing with other singers", and added, "I"m excited and looking forward to standing on stage together." 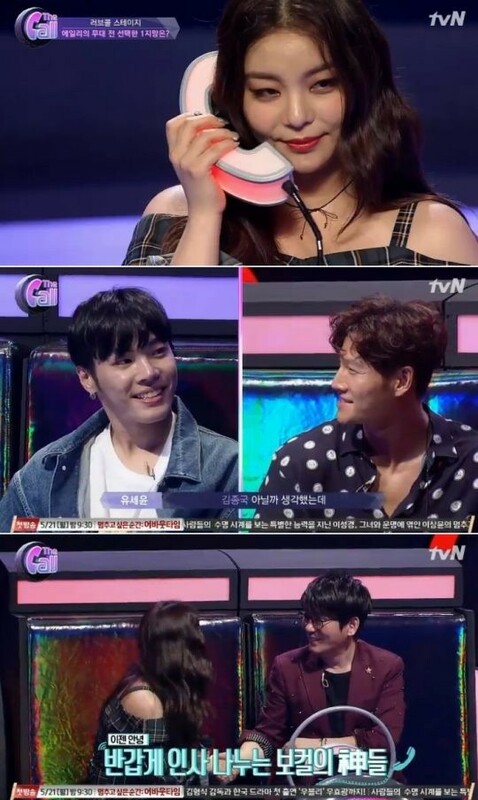 In the interview with the producers, Ailee revealed, "I like manly styles", and named Kim Jong Kook as her ideal type. However, she chose veteran singer Shin Seung Hoon as the artist she wants to work with. Ailee explained, "Prior to recording, my #1 choice was Kim Jong Kook but in the introduction clip, Shin Seung Hoon played his music and I loved that melody."